The North Carolina Senate has big plans for teacher pay. Today Senate Leader Phil Berger laid out an ambitious proposal which would far exceed the roughly 4 percent in raises the House passed last week. But there’s a big question left unanswered. When it comes to teacher pay, the North Carolina House budget falls short for Governor Pat McCrory. He wants teachers to have an average salary of $50,000, an increase of roughly 5 percent. Senate Pro Temp Phil Berger says even that isn’t good enough. "We’re proud to announce we’ve arrived at a plan that not only meets that goal but exceeds that goal by almost $5,000." He then went into paycheck specifics. "Over the next 2 years the plan would dramatically increase average teacher pay from $47,783 to $54,224." He says that represents an average raise of $4,700 over two years. Currently North Carolina teachers earn well below the national average. Their salary ranks 41st out of the 50 states and the District of Columbia, according to estimates by the National Education Association. Under his plan, Berger says North Carolina would climb to 24th in the nation and No. 1 in the Southeast. Of course, that assumes no other states raise the salaries of their teachers. Under the current system it takes a teacher 33 years to hit the top pay grade. This proposal cuts that down to just 15 years. All of this comes at a steep price for the state. Berger estimates "this proposal will add $538 million to base teacher pay over the next 2 years." Berger wouldn’t say how he wants to pay for it. Those details will be in the Senate’s proposed budget, which is expected to be released Tuesday. In the past, the Senate has proposed cutting the number of teaching assistants across the state to pay for teacher raises. Berger says that won’t be the case this year. House lawmakers Wednesday night gave their tentative approval of the proposed $22.2 billion state budget. Debates over these spending bills tend to be hard fought partisan affairs. But a strange thing happened with this budget, the House seemed to be hit with a bout of congeniality. These days, the bar for what is considered a truly bipartisan bill is pretty low. But the house budget was truly passed in a bipartisan way. The vote was 103-12. Thirty Democrats voted for the budget, the most since Republicans took over the chamber in 2011. 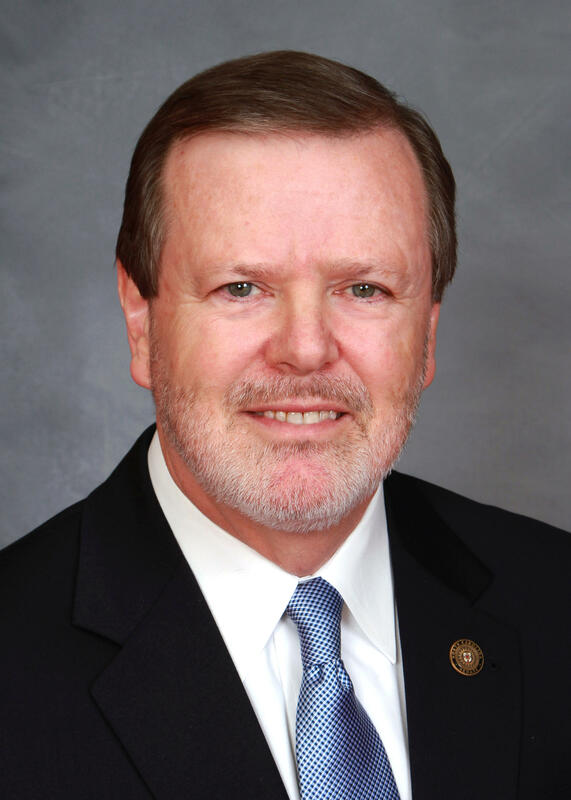 Republican leaders in the North Carolina House have released the details of their proposed budget for the state. And while it does include teacher raises, the House plan would spend less on teachers than what Governor Pat McCrory wants. Sometimes the most interesting part of the legislative process is watching an amendment fail. The debate, while collegial, shows the deep resentment some lawmakers have for those of the opposing political party. And just such a debate happened in Raleigh on Tuesday. North Carolina teachers would receive an average $5,800 raise next year under the Senate’s plan to boost teacher pay. But there’s a trade-off. Teachers must give up tenure to get the raise and to help fund the raises the number of teaching assistants would be cut in half. It’s becoming clear that North Carolina’s state budget is not as advertised by House and Senate leaders.